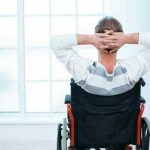 If you’re going on your travels and don’t want to deal with your usual, heavier wheelchair, you might want to consider if it’s time to buy a lightweight travel wheelchair. Whether you are travelling in your own country or flying abroad, doing it with a bulky chair, especially if it’s an electric wheelchair, may add stress to your vacation. Unfortunately, the world is simply not as accessible as we might like it to be, and getting around with a heavyweight chair is harder in unfamiliar places. This is why a lot of people consider buying a lightweight travel wheelchair for certain trips, be they local or in another country. If there is somebody who can push you, or if you can get a self-propelling lightweight wheelchair and you are able to push yourself, you may well find that certain aspects of your travels are simply easier to manage. 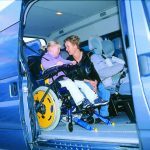 If you are travelling in a car, being able to dismantle your travel wheelchair is a definite plus. 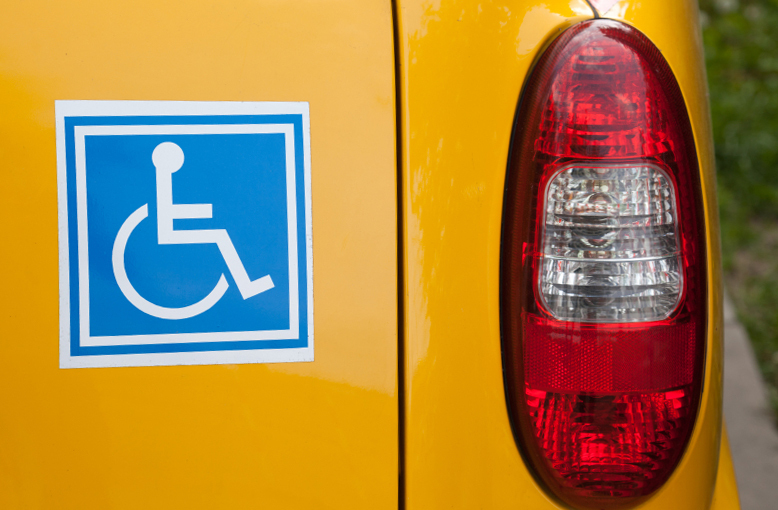 Unless you have a wheelchair adapted vehicle, you will need to be able to take your chair apart, and if you plan to use taxis or get lifts with other people, this will be particularly important. 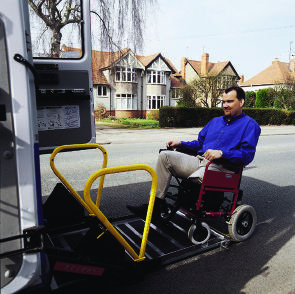 The more lightweight your chair, the easier it will be to put away, and the smaller it will fold down, making those manoeuvres quicker and easier for everybody involved. If you are travelling on a plane or a train, you may be concerned about putting your expensive, day-to-day chair in the luggage compartment in case it gets damaged. With a lightweight travel chair, you will invariably feel less concerned because not only is it a more cost-effective option, it is easier to fold up, and therefore also easier for staff and assistants to handle. Imagine a holiday to rural Italy or rugged Scandinavia… would you feel confident that your electric wheelchair would have enough battery to support long, exploratory days out without regular charging points? 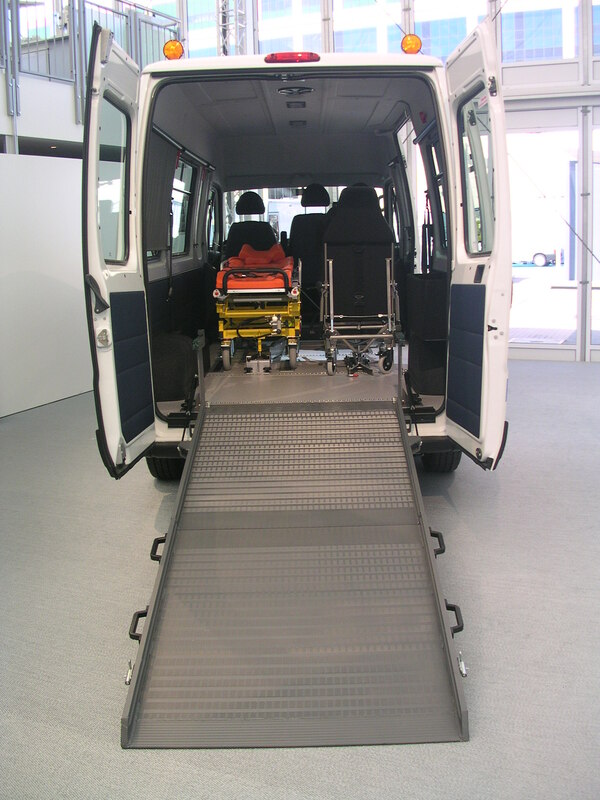 Again, this is where a lightweight travel wheelchair comes into its own… with somebody to support and push you, you can meander as far as you want to, without needing to recharge or switch batteries halfway through the day. For somebody used to self-propelling in a sturdier chair, or who has an electric wheelchair that normally allows them to go here, there and everywhere completely by themselves, relying on somebody else to push them can feel strange, unfamiliar, and not always 100% pleasant. However, for short-term use, especially when travelling or going to inaccessible spots, it can be a huge relief to have a chair that fits into places more easily. Some people hire a personal assistant specifically to travel with them on holidays, so they do not feel like they are imposing on friends or family members, and this can be a great solution for people with a strong, independent streak. Recruiting assistance is not the same as losing independence; it is a way of maintaining independence in more inaccessible spots. Wherever you live, you will already be familiar with which areas are accessible, and which are simply impossible to get to. In new and unfamiliar places, this knowledge is not automatic. Lightweight chairs can be brilliant for fitting into those spaces, which your main, regular wheelchair does not. 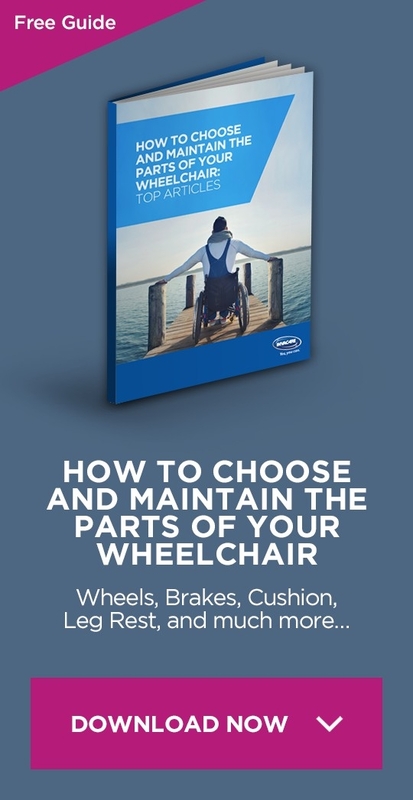 Purchasing or hiring a lightweight travel wheelchair is not a massive investment, and it can even be sold afterwards if it is no longer needed. However, many users will find that it is handy to have around, to move around within the home perhaps, or for day trips out and about with friends and family.